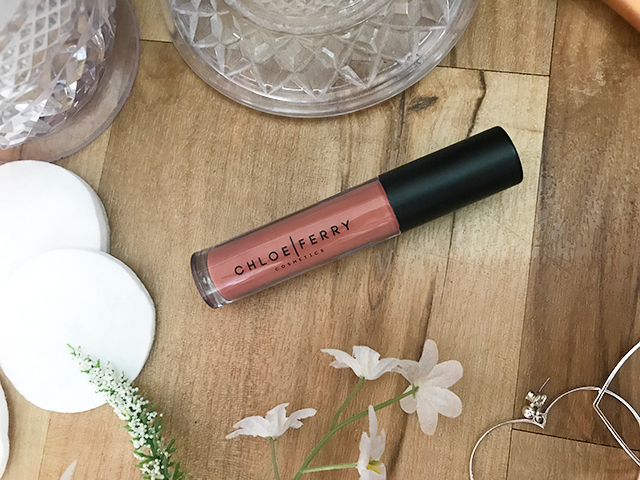 A few weeks back I was sent one of the liquid lipsticks from Chloe Ferry's (from Geordie Shore) cosmetic line. I was interested to see if it was was actually a good quality product and not just the standard celebrity-slaps-name-on-product deal, and it's not bad! The packaging does feel quite cheap, but her logo design is nice and simplistic - the overall product design is nothing to shout about really. 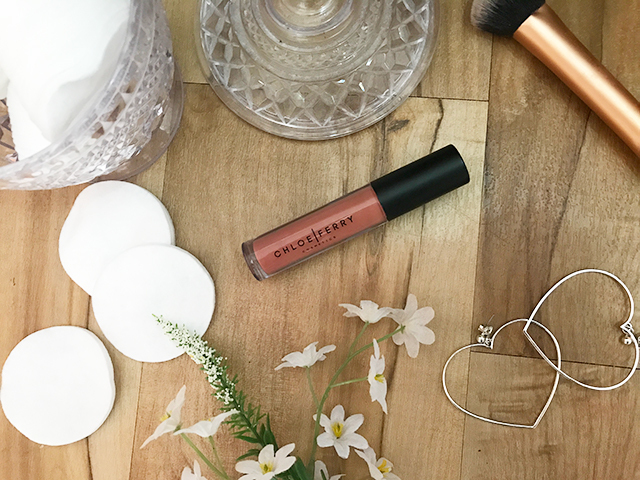 In terms of colour, Passion is one of the brick toned pinks that are super popular thanks to the 90s trend, I find these colours quite flattering on me and they're good for everyday wear so this one is pretty wearable. I paired this with MAC's Spice liner which goes with all shades like this (normally I'd wear it with Velvet Teddy), and it's a pretty good match. The colour is pretty pigmented, and in terms of smell it has a similar scent to the NYX soft matte lip creams (butterscotch-y) but slightly less overpowering. In terms of lasting power, this lipstick is fine but does need touching up after food or drink. If you use lipbalm before application it isn't super drying, but as with all liquid lipsticks I do find it makes my lips feel dry pretty quickly. Putting some vaseline or lip gloss over the top is always an option - giving you a cute glossy version of this colour. Overall I'd give it a 7/10, not bad! Have you guys tried any of her make up products?